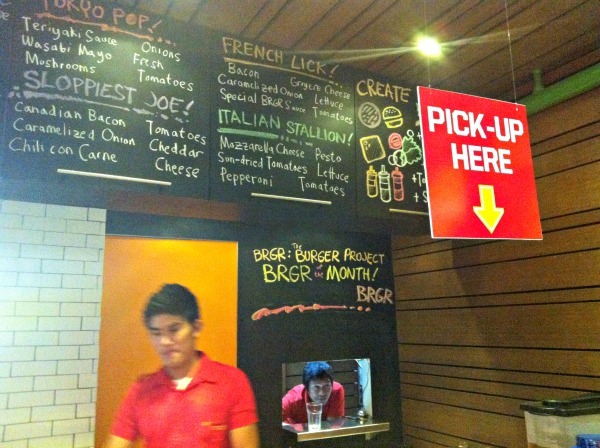 BRGR Burger-Project Now Open in Taft! 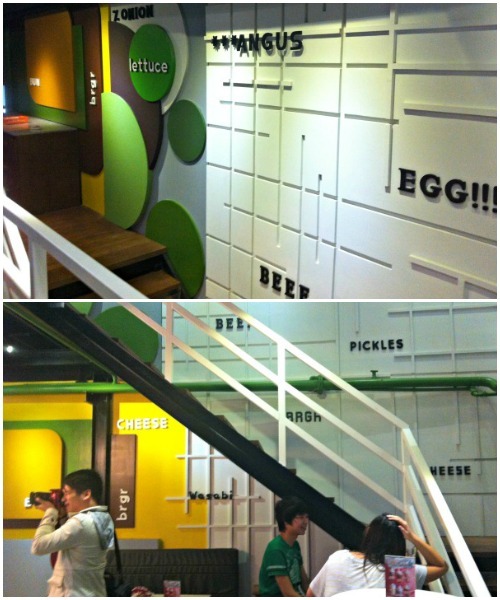 The Burger Project just opened their first franchise store in Taft and we were invited last night to check it out. Their Taft branch has the same theme as the original branch in Maginhawa except that it is bigger to make room for the influx of students from the nearby universities. The Taft branch also boasts a second floor. 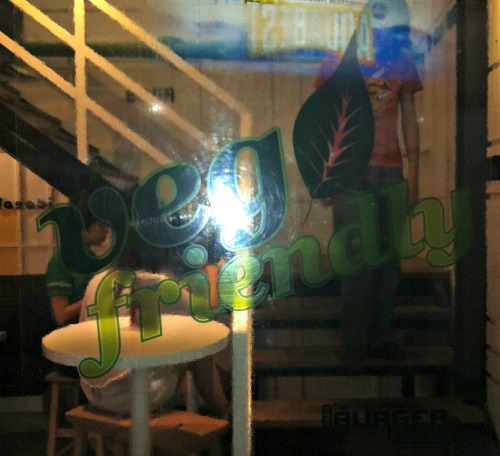 Now students from La Salle, St. Scho and other nearby colleges can enjoy real, quality food in the form of 100% Angus Beef Burgers and delicious Tofu Burgers for the vegetarian set in cool, quirky, and cozy interiors. great tasting burgers - western bbq burger, buffalo burger and tokyo pop! 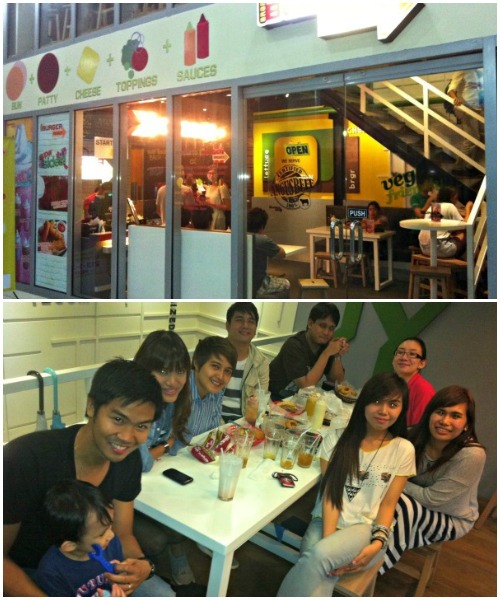 Although the Taft Branch is a franchise, they still serve the same quality burgers as their Maginhawa branch.